Hormones are a major foundation of the cellular functions inside the body. Though unseen and often overlooked, hormones must maintain a careful balance to avoid causing health complications. Even the slightest disruption in hormone balance can have major consequences in the body. Though this can happen to anyone at any age, hormone changes are especially common with age. Our goal is to diagnose and treat male and female hormone imbalance with natural, biologically-friendly treatments. women aren’t the only ones who experience age-related hormone changes? Men are also susceptible, usually experiencing a gradual drop in testosterone. This process, often referred to as ‘andropause’, can refer to a drop in either testosterone or androgen levels. Unlike women, who experience dramatic hormone drops due to menopause, men usually experience a gradual hormonal decline over the course of many years. What are the symptoms of female hormone imbalance? What types of hormonal imbalance treatments do you offer? We take a natural approach to treating hormone imbalance. We use advanced technology and modern diagnostic testing to identify hormonal deficiencies and imbalances. Our goal is to use natural, non-invasive methods of balancing the body’s hormones and supplementing deficiencies. Often, this includes the use of bio-identical hormones, which are identical to the natural hormones produced by the body. 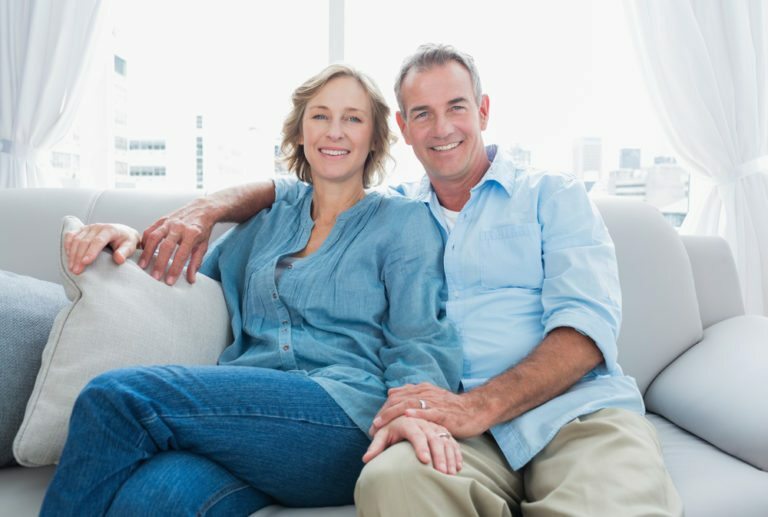 We also help our patients use nutrition, detoxification, stress reduction, and other lifestyle changes to keep hormones as naturally balanced as possible. Our patients continue to visit us for periodic evaluations to monitor hormone levels and make treatment changes as necessary.